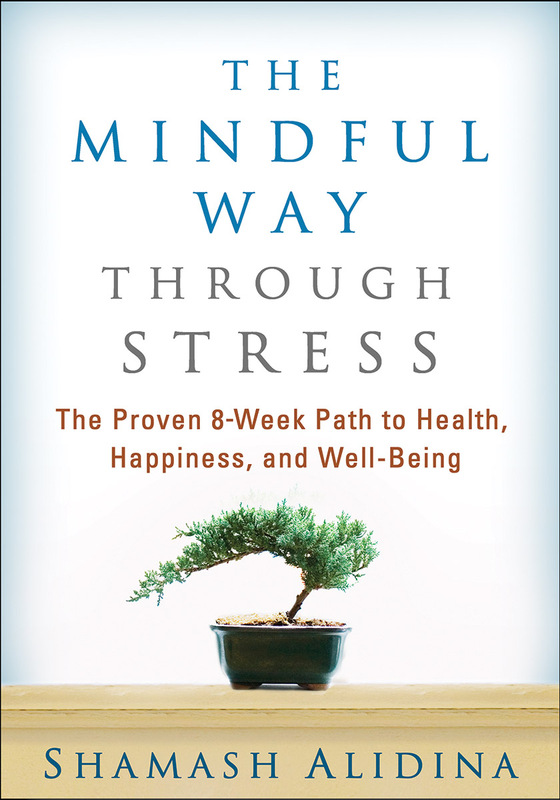 Read a free sample chapter on the nature of stress and how mindfulness helps. The practical tools can be downloaded and printed in PDF format. Take a deep breath. Feeling less stressed already? Bestselling author Shamash Alidina shows just how simple it is to master the proven techniques of mindfulness-based stress reduction (MBSR) in this engaging guide. MBSR has enhanced the physical and emotional well-being of hundreds of thousands of people around the world. In as little as 10 minutes a day over 8 weeks, you'll be taken step by step through a carefully structured sequence of guided meditations (available to purchasers for download at the companion website) and easy yoga exercises. Vivid stories, everyday examples, and opportunities for self-reflection make the book especially inviting. Science shows that MBSR works—and now it is easier than ever to get started.